Life is challenging, broad, and difficult. It also has its rewards. The rewards stem from the ability to go after our goals and dreams to be successful. More than ever, decision making and having the strength to choose what’s the next step. To accomplish our dreams can be hesitant and critical. Are you going through life right now being controlled with fear in making the next step to move forward? Are you stuck into the realm of confusion? Decision making in choosing what’s right for your business goals has to be a uplifting and assure outcome. You have to come up with a clear and concise plan. To achieve and embark on the goals that you set for yourself. Choosing the path of being active in your business will have to be positive and grand experience. Having a positive attitude is the most important factor in making decisions. Being positive helps with being logical and being able to explain your short term and long term goals down the business road. Researching what you want to do is imperative in making goals. Going online and reading credible sources in your type of business is helpful. Networking with people in your career field will help gain relationships and guidance. Networking also helps learning and experiencing the highlights and importance of your business. Engaging in groups with other professional women is concrete to the success of moving into the right direction. You are the creator of your passion. Your passion is what sets the blaze of integrity. That integrity will guide you to the importance of your goals. You will have to be focus and be strong. Know that what you put your mind to will reap the rewards. The benefits of the journey will come. In order to experience those benefits; you have to stop over-thinking, and never under estimate your potential. Writing your dreams and goals in journals are also important. Writing is also the introduction to the start of your potential. 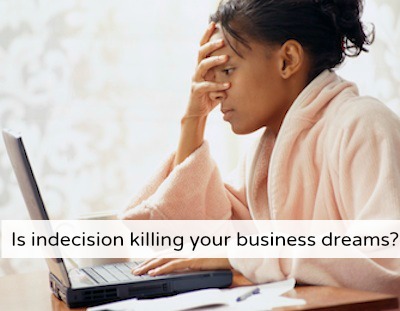 You have to see your thoughts to start the decision factor of your business. It’s important to see your thoughts on paper. Your thoughts will guide you into the steps of being active while creating your business. We all have a story and we all have to start somewhere. That somewhere will take us to places that we’ve always dreamed. 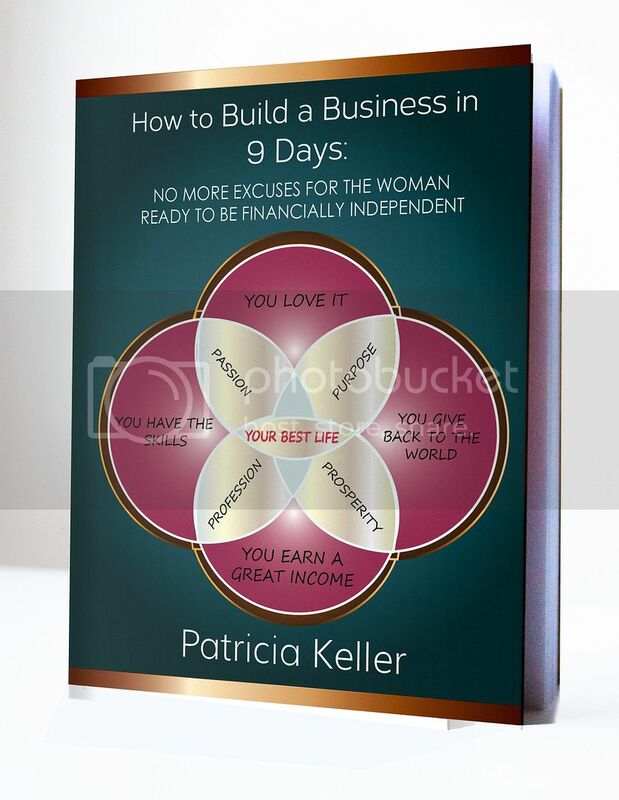 Read the biographies of other businesswomen and use their stories as a gatekeeper of creating your own. Your journey will be active and victorious. Create your own triumph with the stones and build mountains with your dedication. Be vigilant willing to learn, and use the resources that are available to you, to help you to be decisive. The world is yours and you can and will achieve your goals. You will stumble and you will fall. Just get back up and move. Move in the direction that you want to go. Reach the pinnacle of your success by being active. Winning is the objective and you will win by being productive. Productivity is reaching new heights. Be your own visionary and create your story. You will succeed – just move. Need coaching? Complete the survey here and we can talk.